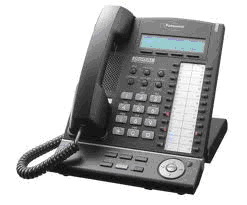 Used Panasonic KX-T phone system. Sell buy used refurbished Panasonic telephone systems. You can get good value for your used Panasonic KX-T phone system. 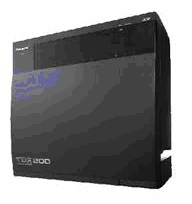 Just contact us today to sell used Panasonic KX-T phone systems in good working condition. We pay for freight. Call 1-888-234-4975 for more details. Used Panasonic KX-T phone systems offer complete communications solutions with scalability, reliability and security offering unlimited growth for small and Medium companies. We can quote an existing system configuration or design a refurbished Panasonic KX-T phone system to fit your needs. If required, we can install your refurbished, used Panasonic KX-T telephone system through our nationwide network.